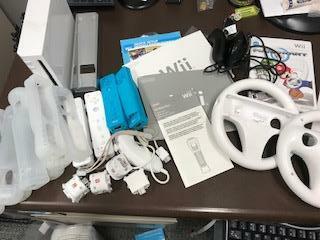 Wii gaming system. Has various accessories. Pick-up only by Wednesday, April 17th.